Funk/soul group Robert Randolph and The Family Band are heading out on the road this summer and they have just added a date in the Triangle next month. The band will play the Lincoln Theatre in Raleigh on Sunday, June 7. Tickets are on sale now via Etix for $23.50. 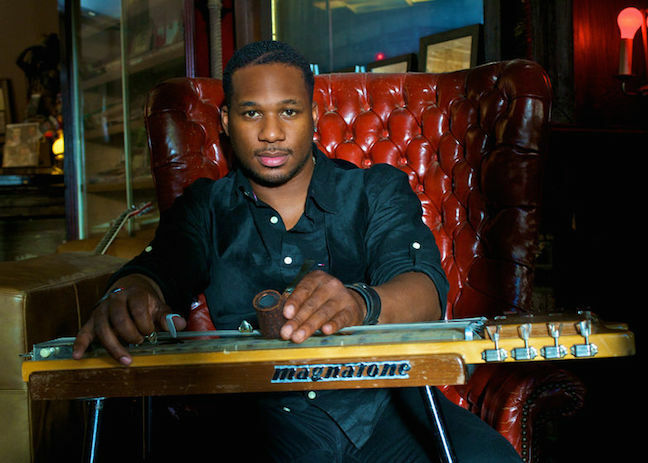 Robert Randolph and the Family Band's latest album is 2013's Lickety Split . Check out the music video for "Amped Up" from the album below.